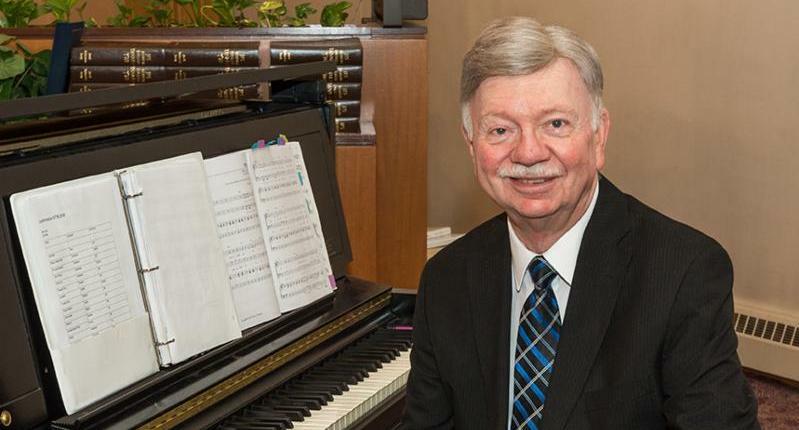 We honor Dr. Jerry Brakke’s 36 years of service as Mount Zion’s ­pianist and organist. Kol Tzion, Shir Chants, and our professional quartet will sing a musical tribute to Jerry, and after services, a festive oneg will be held in his honor. We note with sorrow the passing of our member Alvin (Al) Abrahamson on November 7. Our condolences to his family, including his wife Bonnie Abrahamson , children Rabbi Elka Abrahamson (Rabbi Misha Zinkow) , Marjorie Abrahamson , and Steve (Ruth) Abrahamson . We extend condolences to Judi (Todd) Marshall on the death of her mother, Bette Levin, on November 6. Travel with Mount Zion in 2019! Penny Druker will be honored as the 2018 Woman of Valor for her work as our Garage Sale Chair. The greatest need for volunteers is Christmas Eve, Christmas Day, and Overnights. - MN Jewish Theater Group - Join Mount Zion members to see The Last Schwartz on November 10, 8pm at the MN Jewish Theatre, followed by dessert at Cafe Latte with a lively discussion. If you are interested, please RSVP to Beth Johnson. To learn more about the play, go to mnjewishtheatre.org . - Contemplative Chanting begins next Wednesday, Nov 14. Meets the second Wednesday of the month, 7:00-8:00 p.m. at Mount Zion: Dec 12, Jan 9, Feb 13, March 13, April 10, May 8, June 12, led by Sara Lynn Newberger. Co-sponsored with Beth Jacob. Chanting helps to clear the mind of chatter, open the doors of the heart, and focus attention on the present moment. DETAILS. - Family Day at OSRUI will be held on Sunday, Nov 18, 1-5 pm. Come to OSRUI and enjoy some family fun before winter weather sets in! See your camp friends and make new ones. Games and prizes, campfires, s'mores, a family project, sports, and other surprises. DETAILS.